With 31 days in March and four full weekends, there is ample opportunity to enjoy some quality time with the family this month. 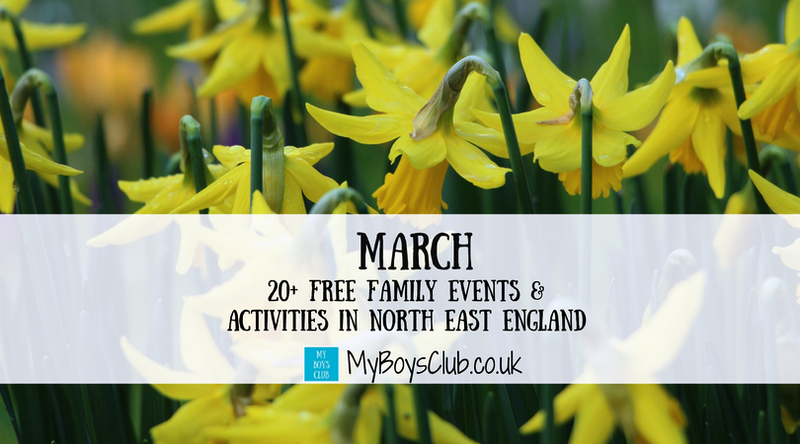 As well as the amazing paid-for attractions and events that happen across North East England, here is this month’s list of free family activities and events to make our budgets go that little bit further. Hidden amongst the lush vegetation of an indoor garden a whole series of amazing dinosaur models are waiting to be discovered. See a baby T-Rex as it hatches from its giant egg, watch a stegosaurus and a triceratops grazing on the greenery and spot some pteranodons flying overhead. Hunt down a velociraptor before it finds you and try not to disturb the sleepy crocodile as it lurks by the pool. The collection now also includes an impressive 3-metre high utahraptor, a baby camarasaurus and a huge pterodactyl with a 2-metre wingspan. The skeleton secrets of the animal world will be revealed when 2017's must-see family-friendly exhibition opens on Saturday 4 Feb. The animal world is full of questions and bones can help us find the answers. The Great North Museum is putting its enormous collection of animal skeletons on display. From itty-bitty bats to whopping whales, bones are the hidden keys to how animals move, survive and evolve over time. Join the journey through land, air and ocean and marvel at real bones, teeth and fossils from over 100 creatures. See the amazing daily glass blowing, lathe and flame working demonstrations which are free and run throughout the day. Experience the heat of the 1000 degree furnace and watch their expert glass making team craft stunning pieces before your eyes. Family Quest - Every Saturday between 11.30-12.30 you can spend some creative time with the BALTIC Crew to find out more about contemporary art in an informal and imaginative way. Families can take mini tours, play games and enjoy fun creative activities all linked to current exhibitions. 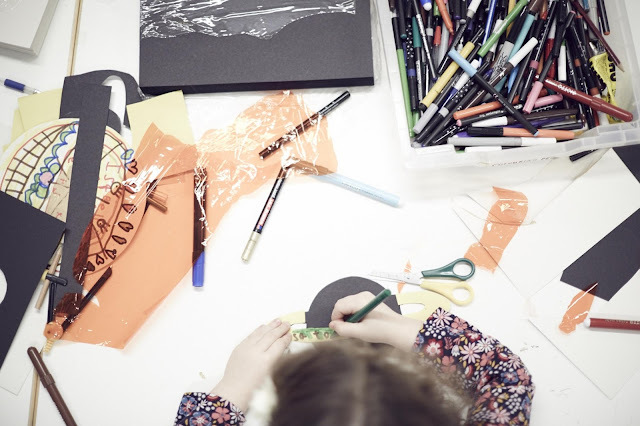 On Saturday and Sunday afternoons join the Busy B's team between 2 pm and 4 pm and get creative with these drop-in sessions with activities for young artists inspired by our exhibitions. Bring the Gruffalo and other characters to life with this brand new Gruffalo Spotters trail and exciting augmented reality app. Download The Gruffalo Spotter app at home, then visit Hamsterley Forest in Durham or Kielder Water and Forest Park in Northumberland. Along the trails look out for clues which lead to footprint marker posts - point the app at these and watch Mouse, Fox, Owl, Snake and the Gruffalo appear before your eyes! Read how "Sprog on the Tyne" got on with the Gruffalo App at Kielder Water & Forest Park. Celebrate World Book Day by making a notebook to create your own brilliant book. Suitable for children aged 5 to 11 but children must be accompanied by an adult. Model railway displays of various subject matters, eras and gauges will be on display at Locomotion. Saturday 11th and Sunday 12th March, 11am-3.30pm. Use our Brick Dinos as inspiration and create your own paper plate dinosaur to take home with you. Will your Dino Pal be friendly or fierce? Woodhorn also has the DinoBricks exhibition at the moment. There is a charge for this but you can read more about our recent visit, here. Our public open weekend allows you the opportunity to see the progress we are making on our innovative new visitor centre and other site improvements. We will endeavour to open footpaths to allow access to hides where possible. Free event but donations are welcome. This is a Dynamic Druridge event. Ever wondered how to produce marbled paper? Here’s your chance to have a go! Suitable for children aged 5 to 11 but children must be accompanied by an adult. 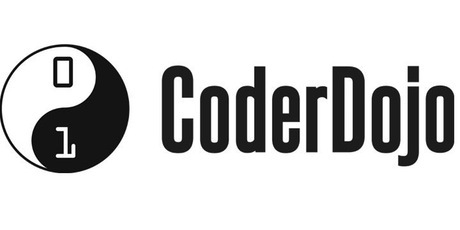 Calling all Raspberry Pi enthusiasts, hobbyists and hackers. We’re holding our first Jam and need you to come along! Mingle, learn, share, enjoy. If you’re interested in Raspberry Pi computers join in. The Ground Level 5" Gauge Association will set up its railway in our Collection Building for a busy weekend of shunting. Have you seen our Cabinet of curiosity? Filled with taxidermy animals? 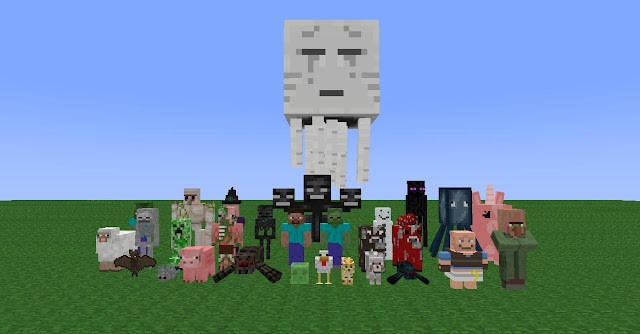 Create a mask inspired by these curious creatures. Suitable for children aged 5 to 11 but children must be accompanied by an adult. The Canny Comic Con! The one-day arts festival celebrating comics and sequential art. Expect a hall jam-packed with some of the most interesting comics creators from around the region and beyond, representing a wide range of art styles, subject matter and levels of experience, with attendees ranging from accomplished pros to local open-to-all DIY comics group the Paper Jam Comics Collective. Plus: Talks, panels, workshops and drop-by drawing. 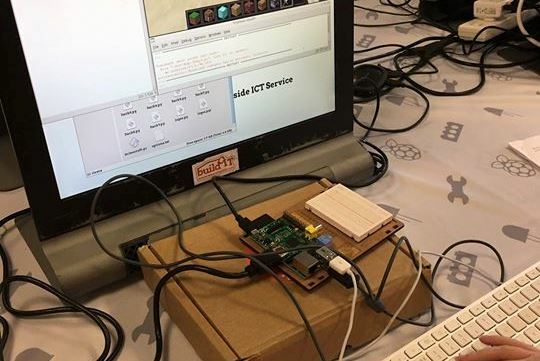 Have a go at coding in Minecraft with our Raspberry Pi computers. Learn how to leave a trail of diamonds or teleport Steve. Aimed at children 8+ years. Meet the team behind TR2 robot semi-finalists of UK Robot Wars on BBC and see TR2 close up! Build a Super Ant Weight Robot with the team behind Roaming Robots and the Extreme Robots Show. You will be using motors and radio equipment, plus materials (cardboard, pens, glue etc.) to construct a robot from scratch. Expert help will be on hand to lend support, advice and technical help, to ensure that within the allotted session, each of the groups end up with a finished, working robot. Then for the real test!!! Robots will be placed into the arena; each of the robots is tested to see who will be victorious, in their very own competition. 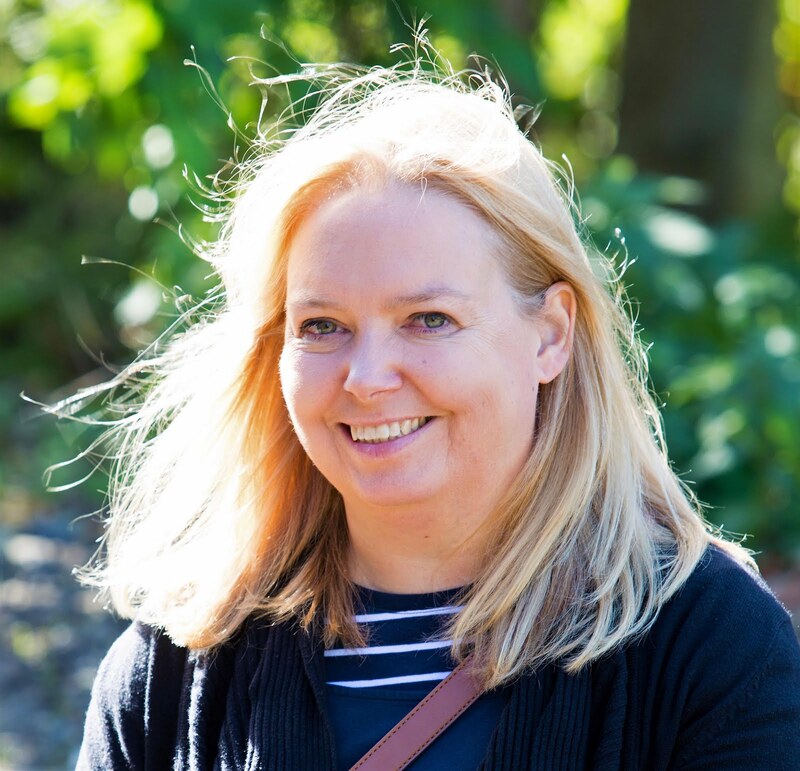 Ideal for children aged 3 to 16, the festival will see talks and book signings from some of your favourite children's authors including Tom Palmer, Chris Callaghan, Dave Cousins, Andy Briggs and Holly Sterling. 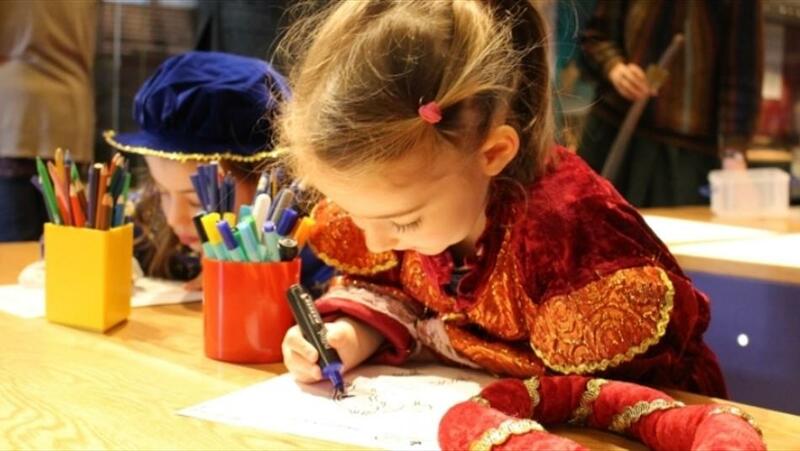 Activities will also be running throughout the day including arts and crafts activities, creative writing and a Seven Stories Bookstall to buy books from your favourite authors. 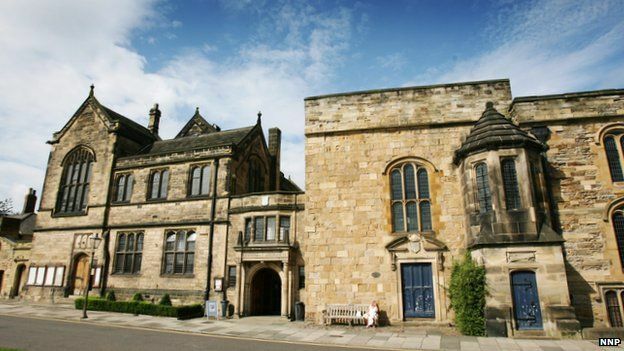 Castle Community Action (CCA) and Durham Castle Museum have teamed together to offer you a unique experience at Durham Castle, so bring the whole family and a picnic. 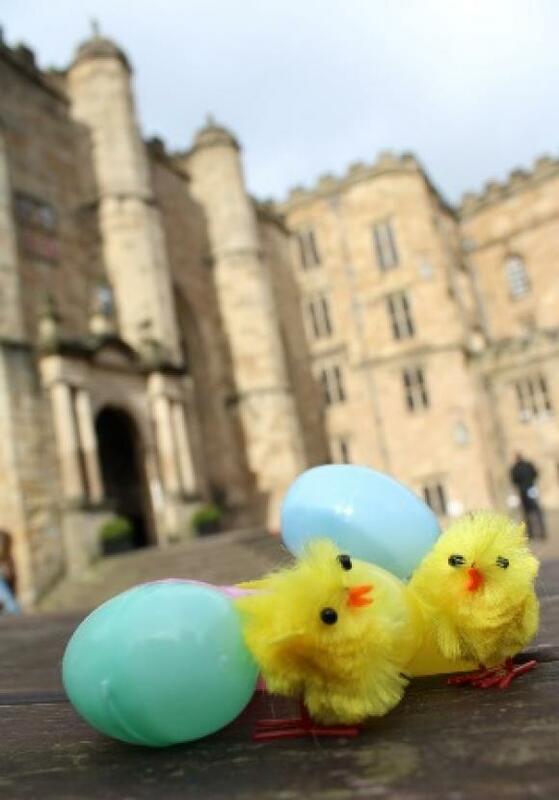 Enjoy a Spring day at Durham Castle with an Egg hunt in the secluded castle gardens, craft activities in the Great Hall, and mini-family fun tours of the castle at 11.15, 12.00, 12.45 and 13.15 (places on the tours are limited and will be allocated on a first come basis). Eggs hunts will be every half hour from 11.30am. The Easter Egg hunt won’t be rained off (so come prepared for any weather!). Storyteller Adam Bushnell will celebrate St Cuthbert with stories about the Anglo-Saxons and the vicious Vikings! 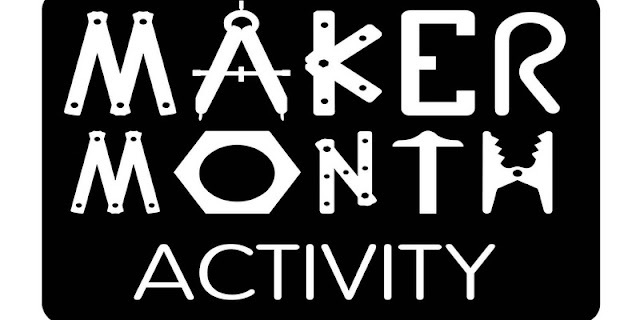 There will be object handling and other activities suitable for ages 3+. No need to book - more info here:. 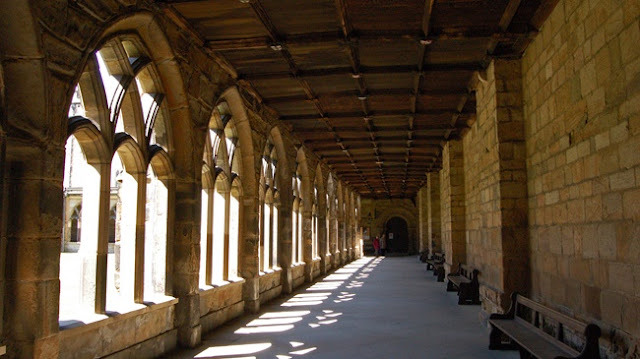 As part of the celebrations for St Cuthbert’s Day, the Cloisters of Durham Cathedral will host a special market of regional food and drink producers organised by Durham Markets Company. Expect to find a fantastic range of fresh meats, cheeses, bread, cakes and biscuits and well as locally-produced sauces and drinks. Discover the wealth of produce coming from County Durham as the city celebrates St Cuthbert’s Day. An evening of stargazing at the visitor's centre in Druridge Bay Country Park, with NASTRO, the Northumberland Astronomical Society. 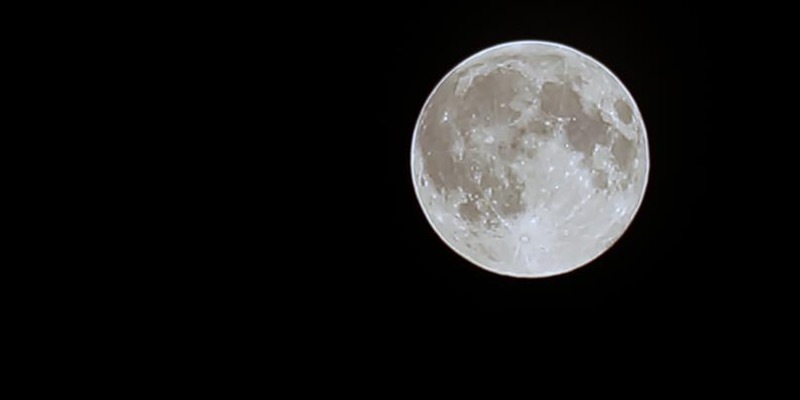 The evening will consist of a talk on a topical subject and if the weather is kind, a session using telescopes provided by members of NASTRO who will be on hand to answer questions and point out the various objects that will be visible in the sky that night. The event is suitable for all ages and levels of experience. Remember to wear warm clothes! Please note: the event will go ahead regardless of weather conditions, so please only book places if you intend to come even if it's cloudy or raining. Steampunk and sci-fi under one roof! Organised by the Film and TV Models Club, this event features displays, demonstrations, trade stands and much more. Take inspiration from our archaeology collections and make your own ceramic masterpiece to take home. Suitable for children aged 5 to 11 but children must be accompanied by an adult. Get to know our museum in bite-sized chunks with mini-tours and fun and family-friendly craft activities. 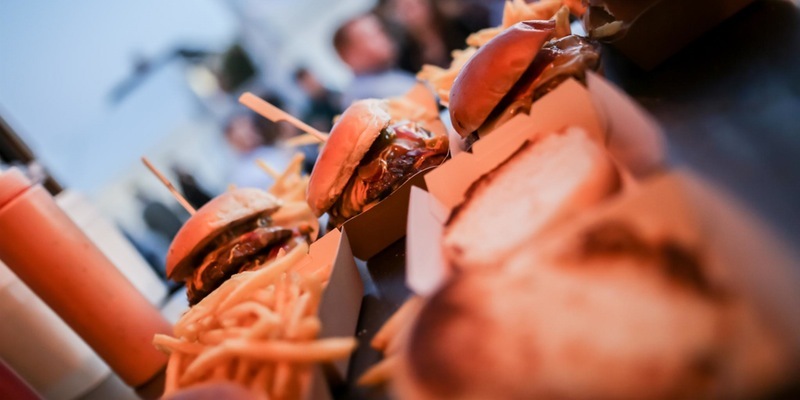 Come down with friends and family after school. Whatever you end up doing in March I hope you have fun! PS As with all events and activities please do check with event organisers in case details change. We are going - did you get tickets? Fab ideas for days out.. The boys went at half-term - they loved it. Fancy Hauxley if the weather is good! 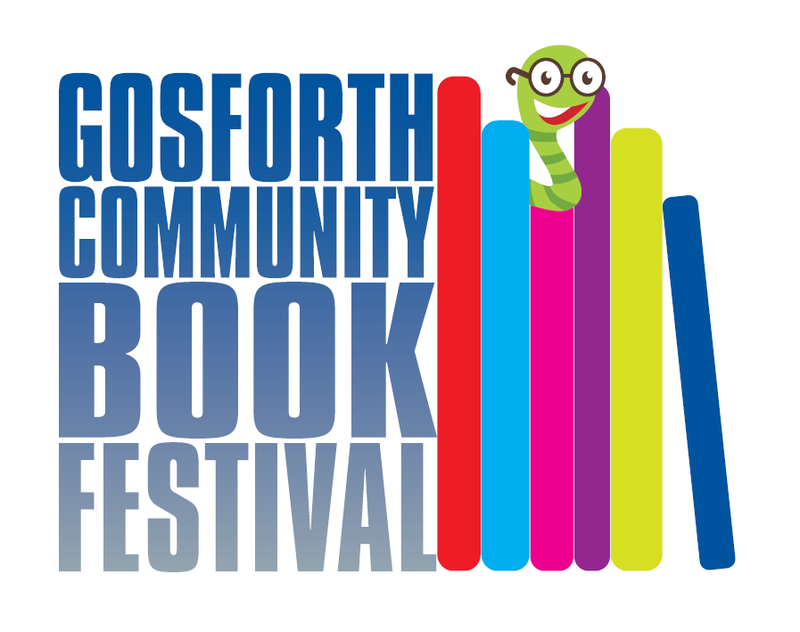 Also not heard of the Gosforth book festival and I live here!